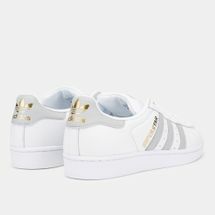 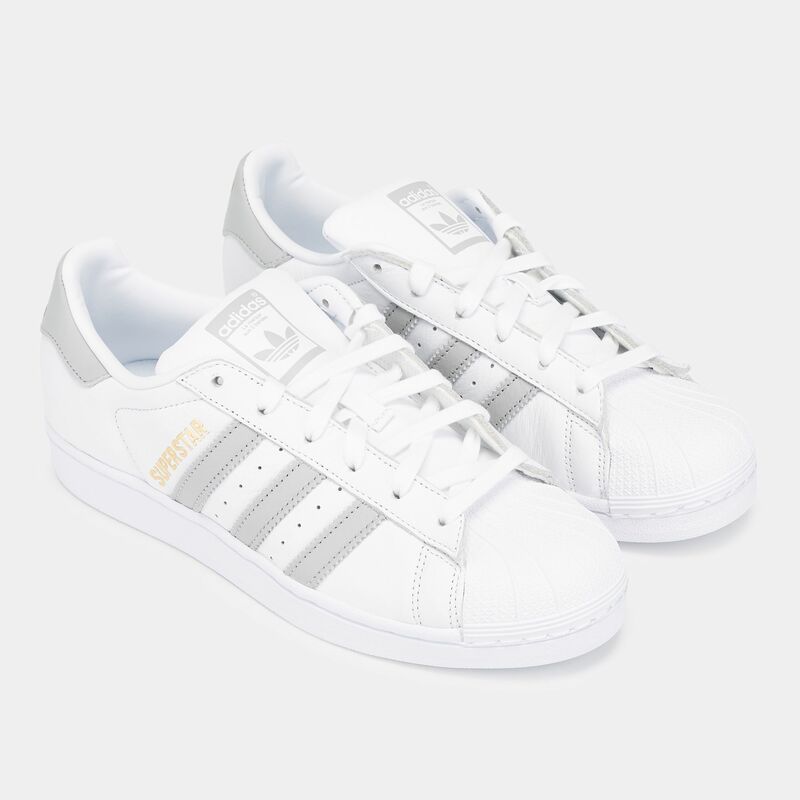 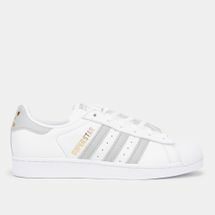 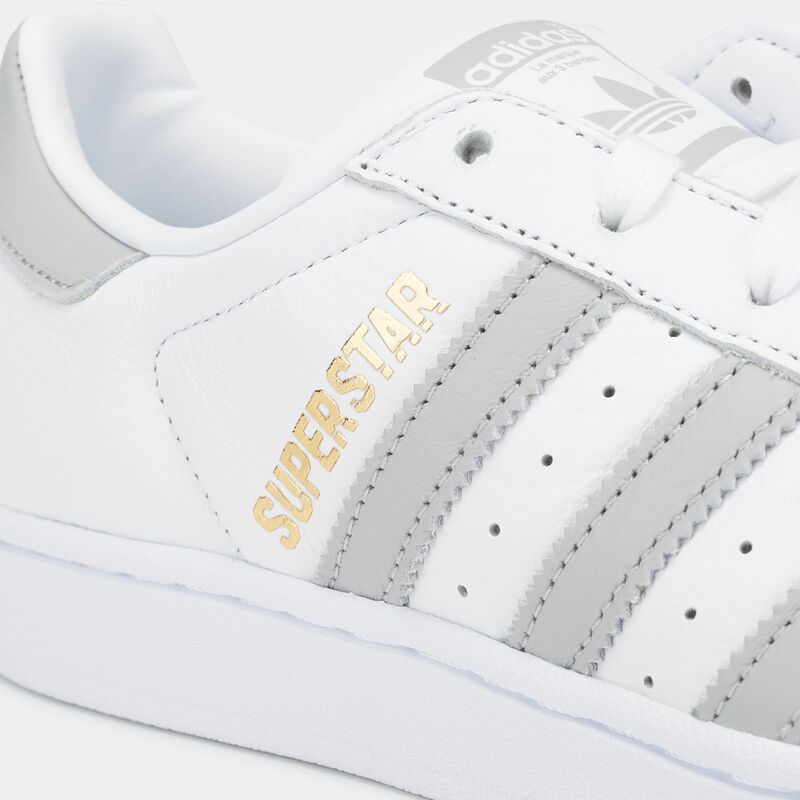 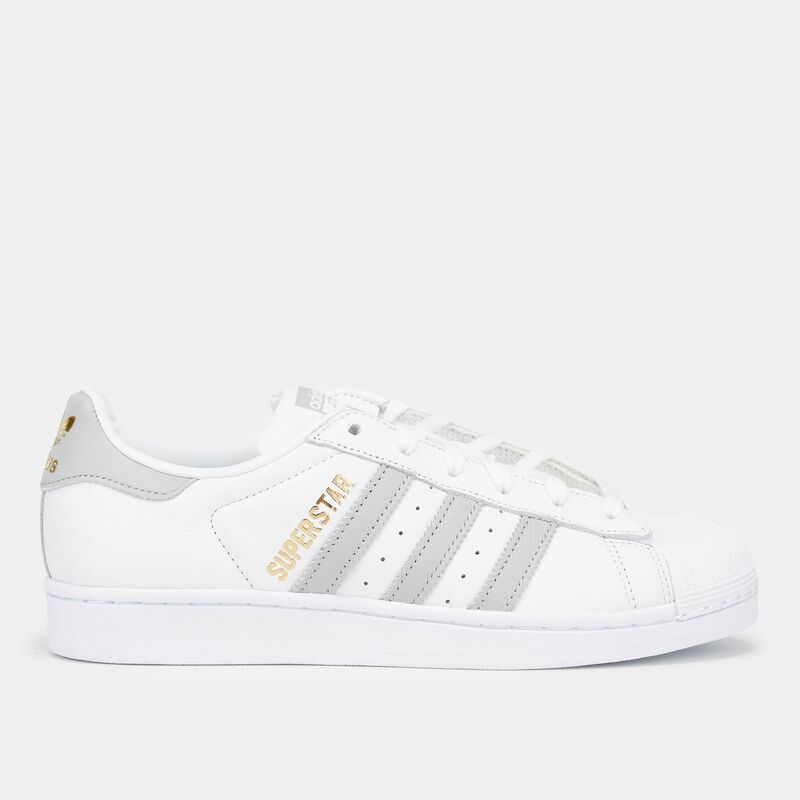 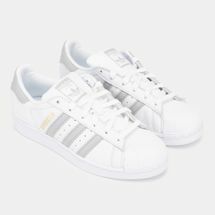 Since its debut in 1969, the adidas Originals Superstar Shoe for women has been keeping classic basketball style on point. 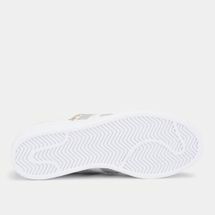 A replica of the iconic design, the smooth leather upper and herringbone patterned outsole weigh in to keep you comfortable as you show off your respect for the game. The soft textile lining keeps feet happy all day long.